At Foley Law Firm, we handle the full range of cases involving accidents that occur on our nation’s roadways, from large commercial trucking accidents to pedestrian accidents. Among the most common and devastating type of accident that occurs each year in the United States is the bicycle accident. In 2013 alone, approximately 48,000 bicyclists were injured in accidents, while 743 were killed. If you or a member of your family was injured in such an accident, or if you lost a family member in a bicycle accident, the attorneys of Foley Law Firm can assist you in filing a personal injury lawsuit against the responsible party. 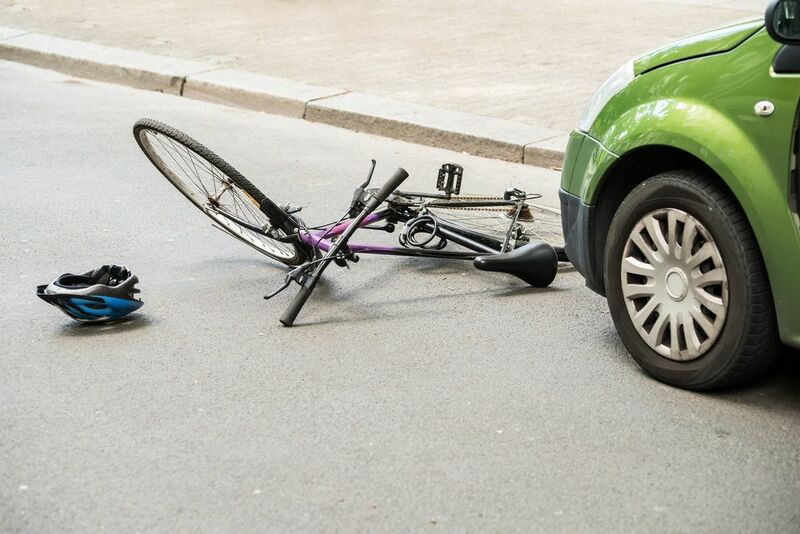 When it comes to handling bicycle accident lawsuits, our Scranton, PA personal injury attorneys have the resources, skills, experience, and knowledge to win. We have a history of success in obtaining damages on behalf of bicyclists who have been struck by cars, trucks, and other motor vehicles through no fault of their own. As a bicyclist, you have rights, and we can help to ensure that those rights are properly protected. We encourage you to contact Foley Law Firm today to arrange for an evaluation of your bicycle accident case. As a result of these injuries, the bicyclist sustained losses and expenses for which the operator of the motor vehicle should be held financially liable. Our personal injury attorneys are often able to reach a fair and favorable settlement before a case goes to trial. However, we will always take a case before a jury if we feel that it is in the best interests of our injured client. We will never accept a settlement simply for the sake of avoiding a trial. If you or someone you love has been harmed in a bicycle accident, our personal injury lawyers can help. Please contact Foley Law Firm for an evaluation of your case today.